Eleftheria Matsaidoni: Apprentice – Trainee Lawyer (Athens Bar Association). 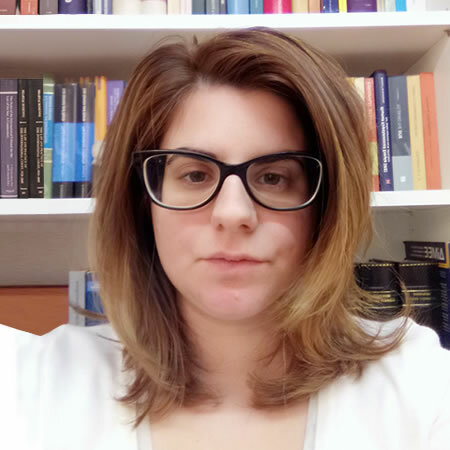 Eleftheria holds a law degree (Democritus University of Thrace, 2018); Has attended seminars concerning issues of Public International Law and Criminal Justice Procedural Law. Her main interests are insurance law, law of human resources, protection of investments, business – commercial law and mediation.